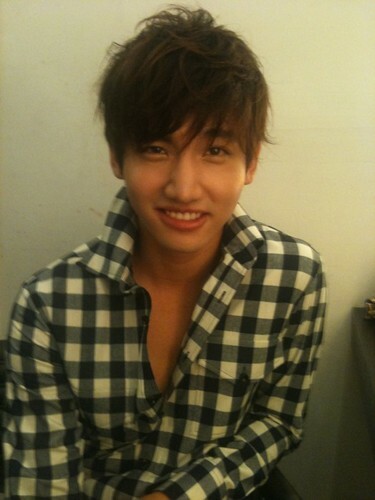 Shim~ <3. . Wallpaper and background images in the Max Changmin club tagged: changmin max tvxq changminnie cute adorable choikang changmin choikang shim.